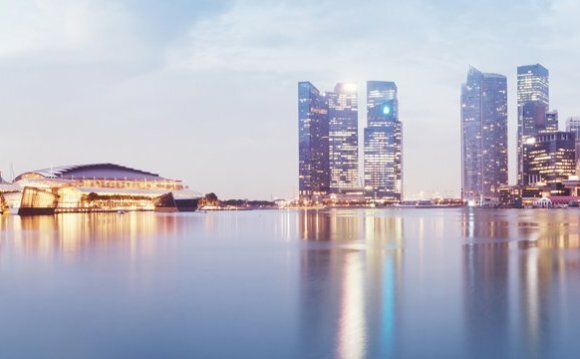 Singapore’s strong economy and high quality of living is accompanied by correspondingly high living costs, and some of the highest tuition fees in Asia. However, it’s still a relatively inexpensive option when comparing tuition costs internationally. Annual fees currently average around S$14, 000 (~US$10, 000), but be aware that depending on the prominence of the university and the type of program you undertake, you may end up paying considerably more. The good news is that more than half of international students receive some form of financial aid. The National University of Singapore’s current annual tuition fees range from S$15, 900 (~US$11, 350) to as much as S$50, 800 (US$36, 250) for programs in medicine and dentistry. Programs not subsidized by the government start at S$29, 050 (US$29, 050). Living costs are another significant expenditure. Expect housing, bills and other necessary expenses to cost you, on average, just under S$10, 000 (US$7, 150) a year. To complete the process after arrival in the country, you’ll need to make an appointment with the ICA and bring your disembarkation/embarkation card granted on entry into Singapore, a passport-sized picture, a printout of a signed and completed eForm 16, a copy of your in-principle approval, and a recent medical report on the correct form. When collecting the Student Pass, a signed copy of the terms and conditions form must also be supplied. You will be charged S$30 (US$22) when submitting your application and a further S$60 (US$43) when the pass is issued. Eu Chooi Yip (余柱业) was born in Kuantan, Malaysia. He came to Singapore with his sister to study. He attended Victoria School while his sister went to Nanyang Girls' High School. Eu was a brilliant student and was one of the top graduates at Raffles College.